Remember that leaky faucet? How about the backed up sewer drain? Oh, and you can’t forget that freak rainstorm, can you? When it comes to water damage restoration, San Francisco residents are normally pretty quick to get things cleaned up before the next 49ers game. But why the hurry? It’s only water, right? Well, if you don’t act quickly on water damage recovery, San Francisco and area homeowners know it could soon turn into mold removal projects. We hate to say it, but that new indoor swimming pool in your basement could develop into a whole new set of problems the longer you try to ignore it. The water collected in your new ‘man cave’ can actually damage the foundation to your home to the point where it will be ruined and have to be completely replaced. This will force you to close that indoor pool and make serious repair plans. Like it or not, the new indoor pool that resulted from flooding in your home brings with it a hidden agenda. The moisture content that came with the extra volume of water will create the perfect environment for those nasty bad guys known as mold and mildew to move in. While they may sound like fun they will create conditions that will hamper breathing. Plus, what you will be able to breathe with mold and mildew present will likely make you and your family sick. We know the three words that sound expensive to you are water damage repair. San Francisco homeowners have been down this road before. The same goes for water damage recovery. San Francisco has had its share of these circumstances and as costly as the process may appear, it is actually something that will save you money in the long run. 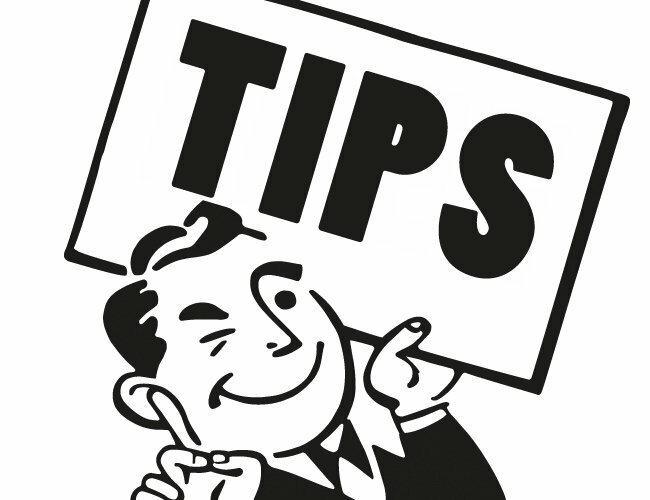 See Tip #1 as an example. The longer you wait to get that unplanned indoor swimming pool in your basement emptied, the more you will spend on other potential damage repairs. Okay, we know the flood in your basement was not your intentional attempt at an indoor pool. Maybe you have a plan for such a renovation, but not quite yet. By getting a professional on site to handle mold removal, San Francisco neighborhoods like yours stand a better chance of future development. This could mean indoor pools and expansion into newer and bigger spaces when the time is right and not when water ends up trapped basements. Everyone wants the luxury of an indoor pool or sauna or hot tub. However, when the pool results from a basement flood, there’s nothing good that can come from that unexpected renovation. This is why you really must rid that living space of water as soon as possible. Not only is the condition of your home at stake, so is the health of everyone living in that home. Indoor pools are nice and fun. When they are the result of flooding, they are not. If this happens to you, turn to us for water damage recovery, San Francisco. We are GCD Restoration. Call us today at 650-835-4447.